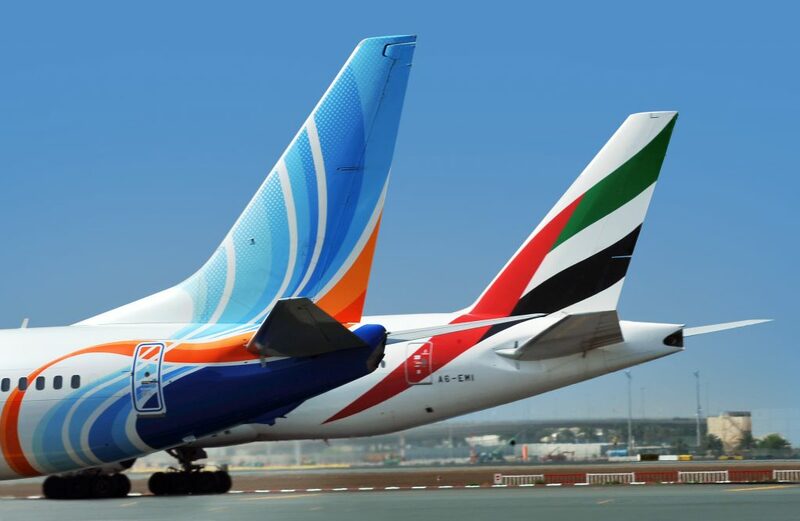 DUBAI, UAE, 2017-Oct-04 — /Travel PR News/ — Following the commencement of their partnership, Emirates and flydubai today announced that Emirates will expand its network to 29 flydubai destinations across three continents. This entry was posted in Airlines, Airports, Flights, Travel, Travel Services, Travelers and tagged Emirates, flydubai, HH Sheikh Ahmed Bin Saeed Al Maktoum. Bookmark the permalink.